Battery isolators aren't the flashiest part, but they're also often the only part standing between the function or failure of a vehicle, boat or machine. Here's what a battery isolator does, why it's important, and how to spot the right one for your needs. When assembling a circuit, it's easy to forget that there's far more to it than just wires and solder. 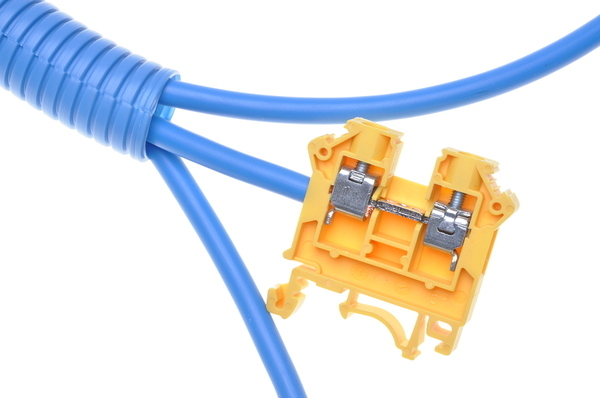 Terminal blocks are a useful, and often crucial component for many automotive electrical wiring needs. But what are their functions, and what do you need to know about them? 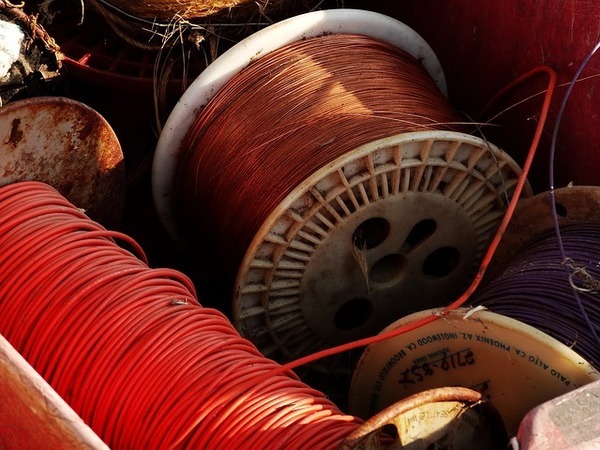 Heat shrink protection is an excellent technique for protecting crucial electrical connections and keeping wire connections secure. However, some confusion lingers over the procedure and how it's used. Here's what every fleet needs to know about heat shrink. Unless you've been repairing 12-volt equipment for years, the world of automotive wiring can be confusing to say the least. It can be a problem for purchasing departments across the country. 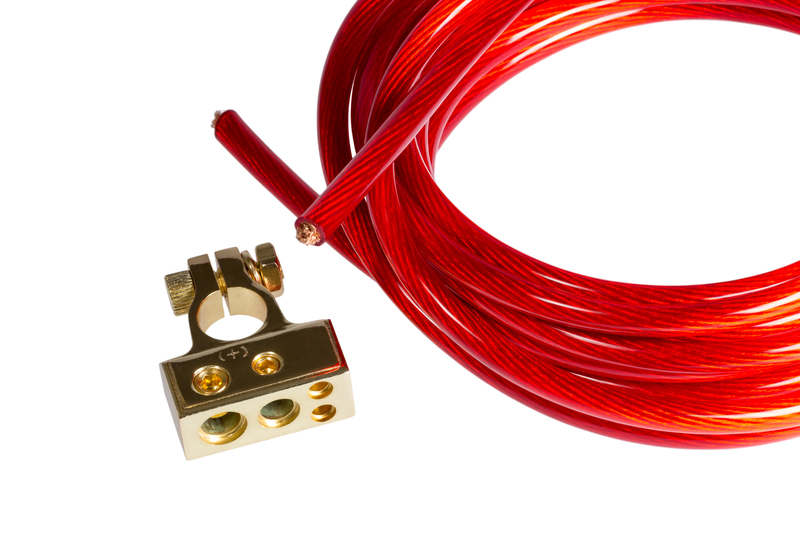 So to ensure you're getting the right wire for the job, here's an essential overview of the least you'll need to know about wiring for 12-volt applications.